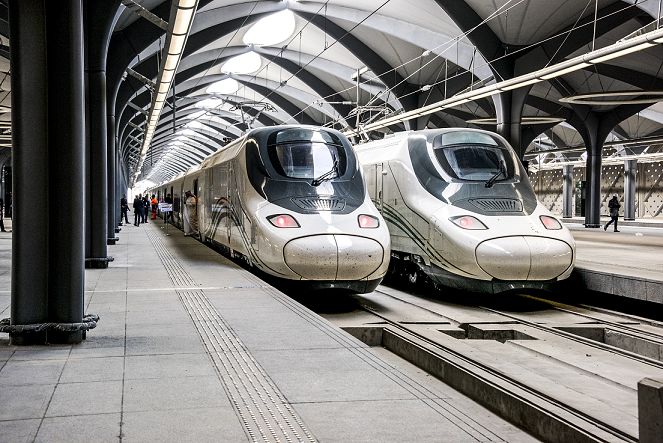 ArcelorMittal Europe delivered 60,000 tonnes of rails and 1,000 tonnes of sections and flat bars for the 450 km Haramain High Speed Rail project also known as the "Mecca-Medina high speed railway", inaugurated on 25 September 2018. 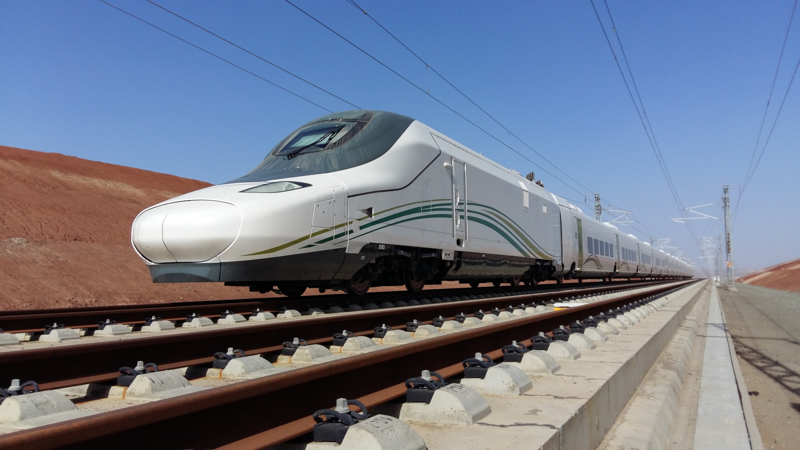 Located in Saudi Arabia, this new rail line connects the cities of Medina and Mecca. It is planned to provide a safe and comfortable transport at a 300 km/h speed and will help to relieve traffic congestion on the roads. 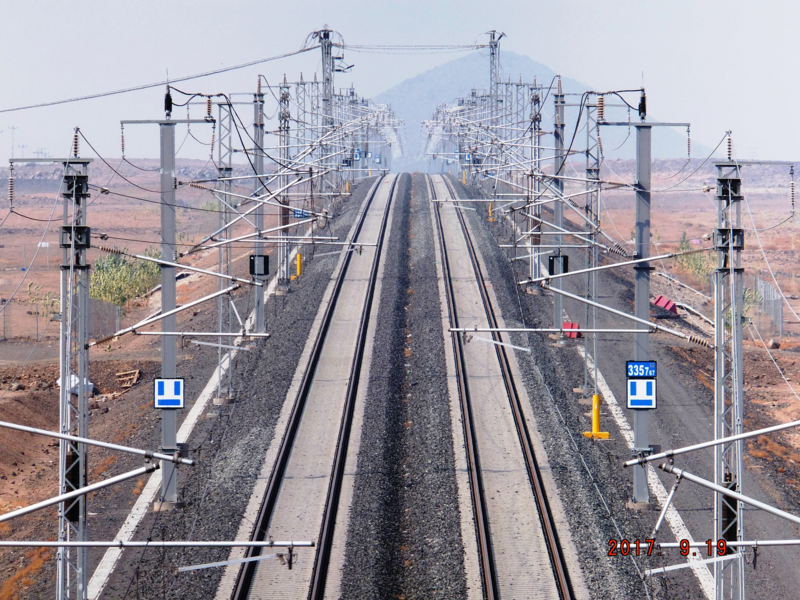 To build the electrified double-track line, ArcelorMittal España supplied 60,000 tonnes of 25 metre-long 60E1 – R260 rails. ArcelorMittal steel was chosen as we are a worldwide reference in high speed rail supply. We also have 5 facilities over the world for rail supply, of which 4 are located in Europe: Rodange (Luxembourg), Dabrowa and Krolewska (Poland), Gijón (Spain). The rails are not the only contribution of ArcelorMittal Europe. Distribution Solutions Iberia provided (via its long-term customer Dicome) 1,000 tonnes of sections and flat bars produced in Olaberria and Bergara to realise the overhead power cable post between January 2014 and April 2015.